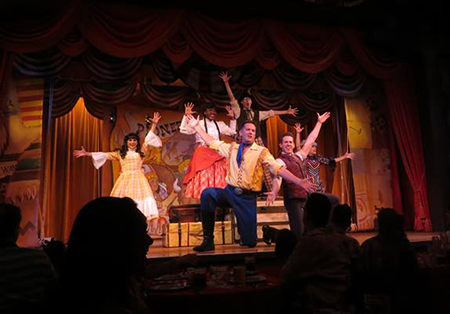 Thanks to Elizabeth Mazzie for the photo of Disney World’s Hoop-Dee-Doo Review. 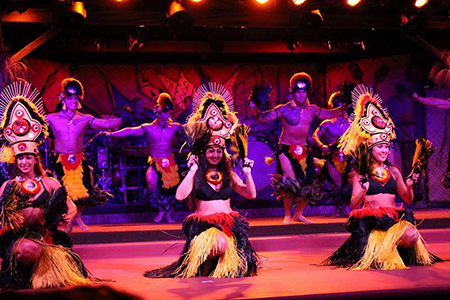 Disney World has several very popular ongoing dinner shows. They can also handle most of the less common issues. 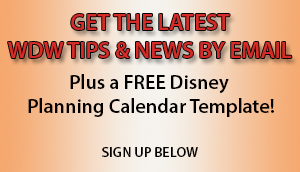 First, before we begin talking about specific stuff you need to know for ordering at dinner shows, you’ll want to read the following article: Ordering your meals at Disney World with Special Dietary Needs. Much of the information that you need is true for all types of Disney World restaurants, so you’ll find the basics on this page. What do you need to know to order at Dinner Shows with special dietary needs? If you have special dietary needs, you’ll want to let Disney know what your special need is when you make your reservation. If you have a need that is unusual, or if you have multiple allergies or metabolic issues, you may want to contact the Special Dietary Requests department before your dinner show. You can read about the Special Dietary Requests department here and get their contact info about half way down the page. The Special Dietary Requests department may be able to put you in touch with a chef or manager at the dinner show in advance if you feel it’s necessary, or they may be able to help you themselves. For dinner shows, Disney usually requires 24 hours advance notice for special dietary needs to be met, however we always recommend giving as much time as possible. The dinner shows don’t have as many options as other restaurants, so if something special need to be brought in, it’s better to give them more time to do it. What happens if you don’t have reservations 24 hours in advance. Can you get your special dietary needs met at the last minute? If you’re dining without an advance reservation, they still may be able and willing to accommodate you, but it’s not a sure thing. Most likely they should be able to handle all of the most common allergens and special dietary needs requests. When you arrive, let the hostess know that you have special dietary needs, and they can let you know if the chefs can accommodate you. Let the Cast Member at check-in know that you have special dietary needs. Tell your server that you have special dietary needs. If you need to speak with a chef, they’ll send someone out to you. You should be good to go from here!